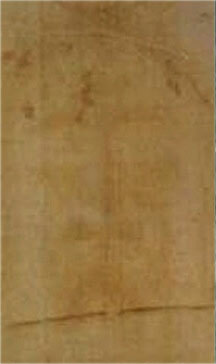 St. John in Turin (Italy) 4-meter piece of the canvas, which, according to legend, was wrapped by Jesus after being removed from the cross. 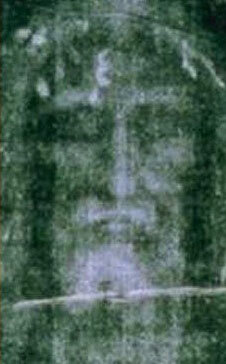 On it are images of a man (in front and behind) who carried the crucifixion on the cross; His face is clearly discernible. 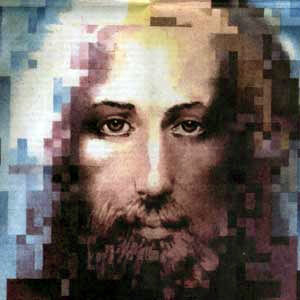 The nature of the wounds visible in the images suggests that a wreath of twigs and thorns was wreathed on a man, that he was beaten with sticks and whips and pierced his side with a spear - all these tortures, according to the New Testament, were taken by Jesus. 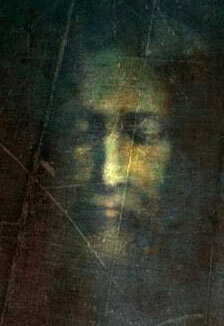 Restored by NASA a picture of Jesus (from the footprints on the Shroud of Turin). First of all, you need to be correct and understand that NASA recreated the face from the raincoat. Whether this plaschenitsa is the same or not is not known for certain. 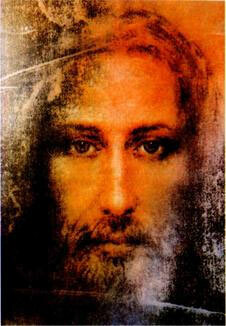 Fortunately, this is not important for our salvation or worship, because His Sunday is more important than death. Because it's just a matter of curiosity, nothing more.